Do you know how many people are out there, who are really talented, yet just don’t realize it at all? The guest on today’s show, Lynn Evans, used to be that way, until someone pointed it out to her. Listen in today to find out what happened and how that motivated her to really tap in to her creativity. 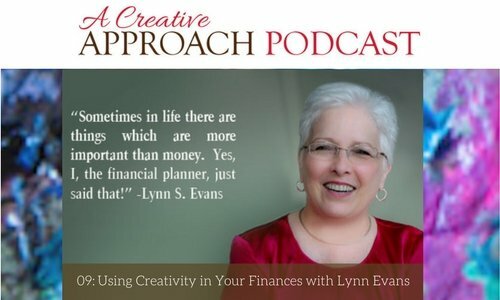 Lynn, who is a natural storyteller and a teacher, is an author, a podcaster, she’s involved with television and she’s a CPA. She’s written a book called “Power of the Purse”, as well as having written columns for newspapers and blogs for many years. When she first began writing, she wrote a personal finance column for a regional business journal. With that, she realized that she had found a specific rhythm in the process of writing, which allowed her to express herself without having to put much mind to the task, until it was completed. Later, when she was asked to write a book, she found yet another, new level of creativity coming to the fore. 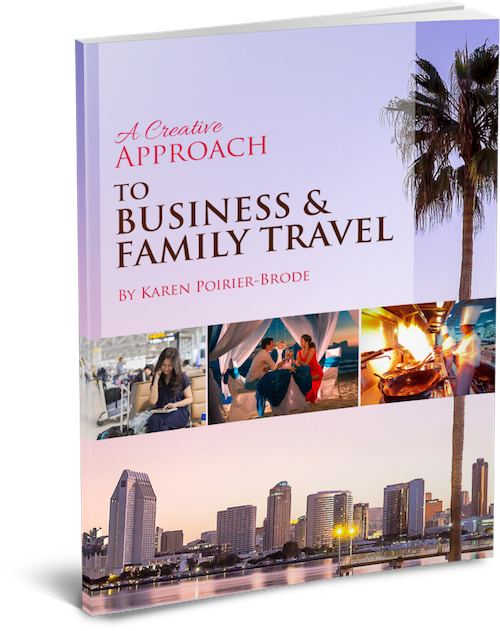 Join Karen and Lynn today to find out more about Lynn’s creative approach to life. How her book came about. How she ties being a CPA to her creativity. What got her hooked on writing her book. How she became someone who manages money, having grown up in a family which believed that women shouldn’t be involved with finances. Her interview with an insurance company and what happened as a result. How she learned about personal finance. How she studied on her own at a college in Denver, Colorado, and passed the tests. How, with the help of her mother, she started her first financial business. How providing services is a great way in for sales. That she’s the only company in North Eastern Pennsylvania that is what is called fee only. What it means to be fee only. Why she’s out there on the fringes of the people offering financial planning. The type of presence she chooses to demonstrate, within financial planning, as a Media Brand. How she loves starting new businesses, even though she’s sixty five years of age. How she kept her head in 2007, 2008 and 2009, when the market tanked and her company lost half of it’s revenue. How she decides which opportunities are for her. How many women feel overwhelmed by personal finance. How she’s perceived as an expert in her field, yet she feels like a ditz with her own finances. Why she thinks it a good idea for women to work with women, when it comes to financial planning. Why it makes sense to do your financial planning sooner, rather than later. Lynn’s idea of money circles. 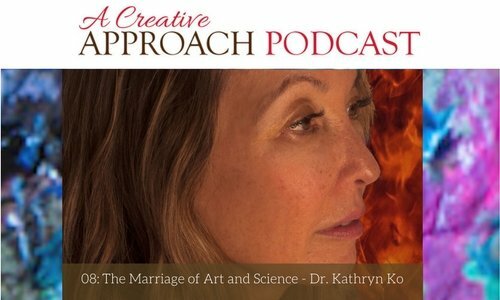 Welcome to another episode of A Creative Approach Podcast! My special guest for today is Dr. Kathryn Ko. Kathryn grew up in Honolulu, Hawaii and went to medical school at the University of Hawaii. She absolutely fell in love with the brain and central nervous system and wanted to pursue it. She moved to New York and did a residency and a neurosurgery. Kathryn got into art also and has combined her two loves by getting a degree in representational painting with a medical emphasis.